The group will participate in the Bioinformatics work packages, including the construction of the federated database, the integration of the analysis pipeline, the organisation of the annotation jamborees /data releases, and the development of the analysis instruments and workflows. 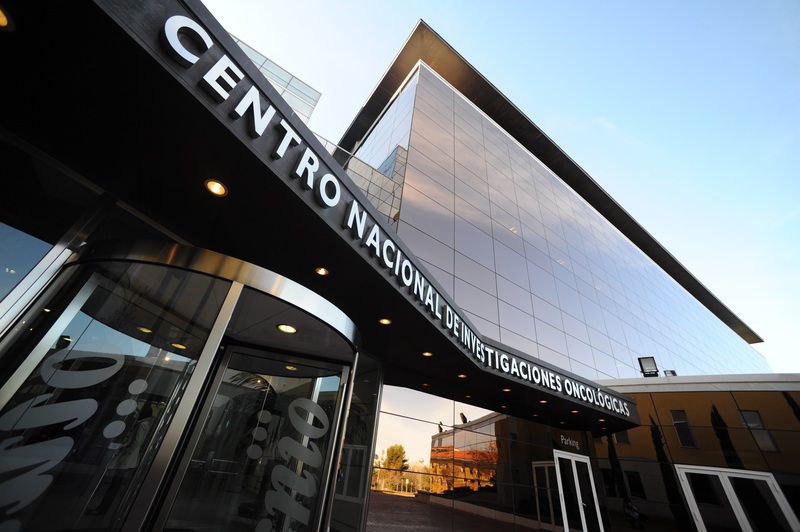 CNIO is a public foundation belonging to the Spanish Ministry of Science and Innovation. CNIO is one of the few European Cancer Research Centres to allocate resources to both basic and applied research in an integrated fashion, thus supporting the interaction of basic research programmes with those of molecular diagnostics and drug discovery. Currently the CNIO has 500 employs organised around 32 research groups and supported by a large number of core units. Within CNIO the Structural Biology and Biocomputing Programme led by Alfonso Valencia puts together experimental and computational techniques in a variety of genomics and mechanistic projects. Together with six research groups the Programme incorporates two bioinformatics support units, one coordinated by David G. Pisano and one from the Spanish National Bioinformatics Institute (INB). Both of them are instrumental for the work to be carried out in the context of this proposal. The CNIO Structural Biology and Biocomputing Programme has contributed to the creation of bioinformatics methods in areas of genome annotation, information extraction and network analysis. These methods are in use in a number of large scale genome projects. This work is developed in the context of the projects such as ENCODE scale‐up project (National Human Genome Research Institute (NHGRI), two EU IMI project eTOX and Open PAHTS and it will likely be part of the European Infrastructure initiative ELIXIR. Specific examples include genome variation studies and the prediction of the consequences of genetic variation in protein families in the analysis of cancer genome data as part of the ICGC consortium, i.e. the Spanish CLL-ICGC. In the context of the CLL-ICGC project, as well as in the new EU large initiative in epigenomics (Blueprint, partner of the international epigenomic consortium iHEC) the group is responsible of the creation of the federated database infrastructure and annotation strategies that core activities in both projects. In both cases the work is done in collaboration with the CNAG project partner.